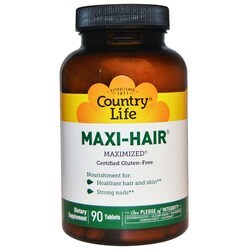 Country Life was founded in 1971. 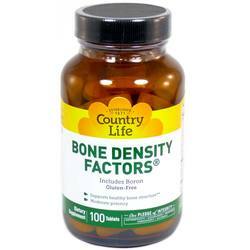 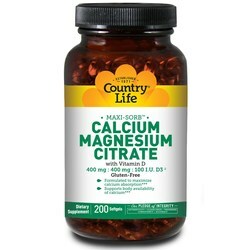 During the past 40-plus years, Country Life has been influential in the supplement world, playing a role in the 1994 passing of DSHEA legislation and acquiring numerous brands, including Dessert Essence and Iron-Tek. 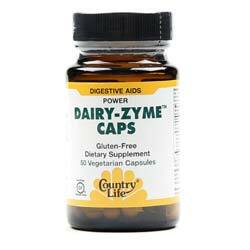 In 2008, Country Life was the first certified gluten-free company and continues to make products to suit different dietary needs and preferences. 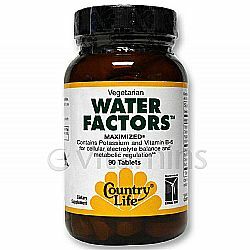 Country Life offers kosher and vegetarian alternatives as well. 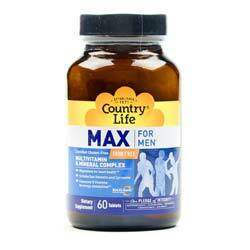 Country Life is committed to helping everyone reach their full health potential. 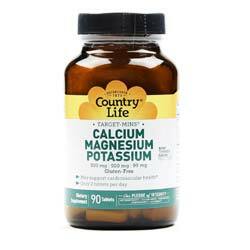 With products ranging from health and beauty to sports supplements, Country Life works to ensure the freshness and purity of their products. 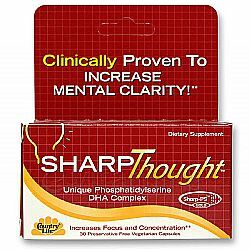 They maintain high standards for quality and that can best be summed up in their five integrity standards: authenticity of ingredients, cleanliness of ingredients, freshness of ingredients for optimum potency, consistency formulas and accuracy of labeling. 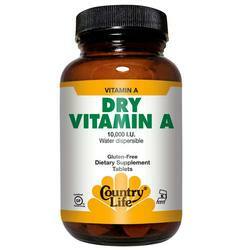 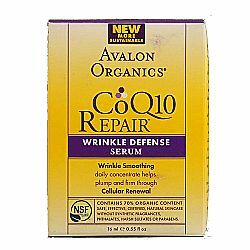 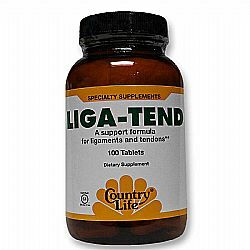 Top sellers include the Liquid Multi and Dry Vitamin A. 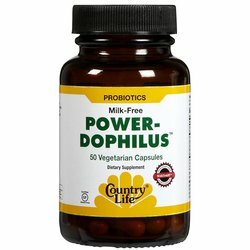 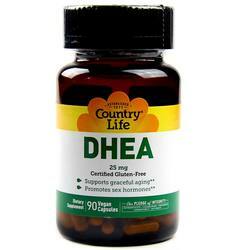 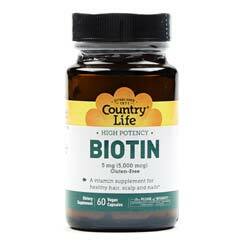 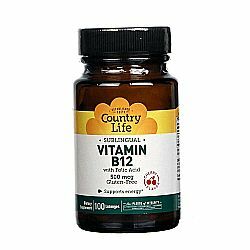 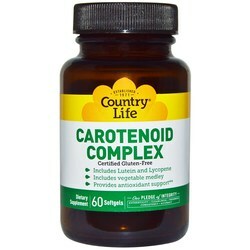 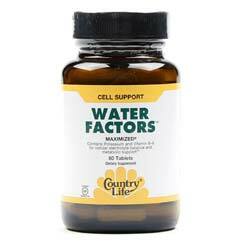 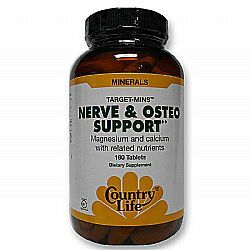 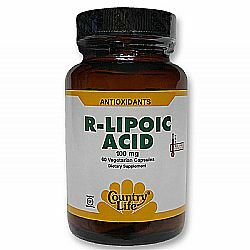 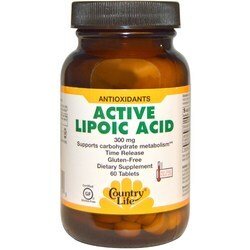 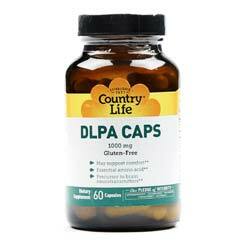 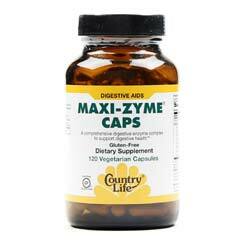 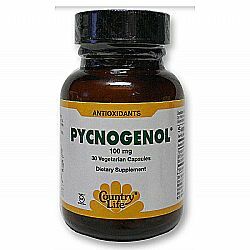 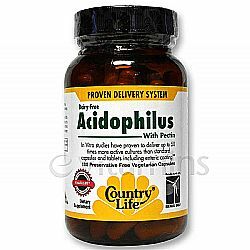 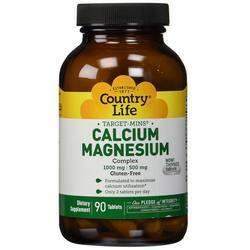 No more guessing what's really in your supplement when you choose Country Life. 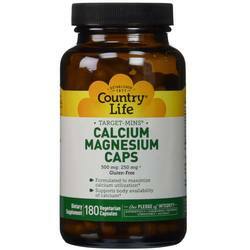 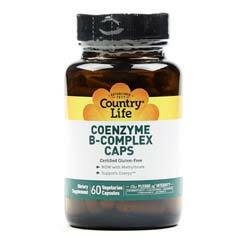 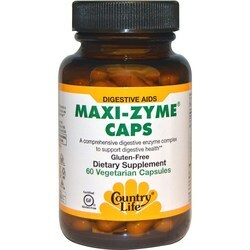 We are an authorized distributor for Country Life. 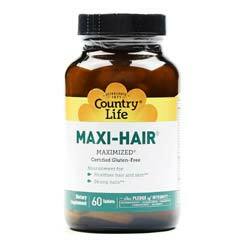 We offer fast, reliable shipping from the United States to Israel on all Country Life products so you will consistently receive the lowest price and biggest savings by importing directly to your doorstep.